Long Live The Queen. Just a lovely composition. 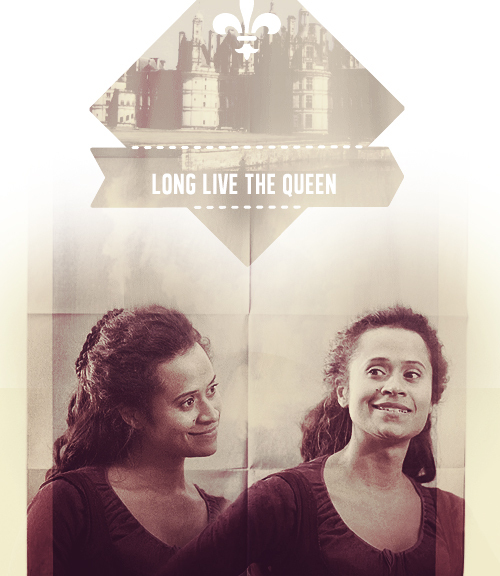 Wallpaper and background images in the Arthur und Gwen club tagged: angel coulby gwen. This Arthur und Gwen photo contains zeichen, plakat, text, tafel, schilder, and poster.